Availability Search for Riddle Rooms Ltd. The Room is a unique centre of team games in Glasgow, offering challenging, stimulating live team mystery games from age 10-100! Fun, party and excitement for company teams, friends and families of 2 to 16 members. 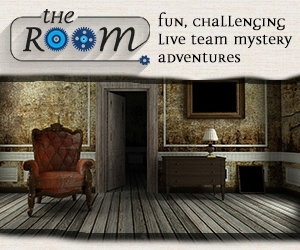 The Room is an escape game, currently sweeping Europe! A fantastic, fun hour, when you and your friends, colleagues, or family are forced to think out of the box, work together, brainstorm, examine, investigate, and finally, escape! 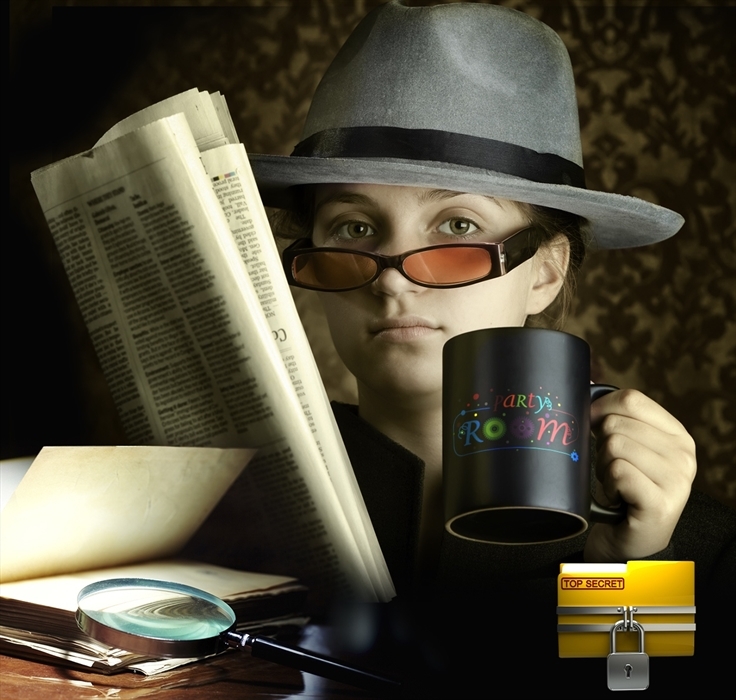 Are you keen on mysteries and detective stories? Do you like to try different things? To work your brain and have fun? Are you ready for genuine experiential entertainment and some of the best fun you have ever had? Then come in a group of 2-16, get yourselves locked up, work your way through our exciting riddles and fight with the clock to solve the mystery in time! Visit our website now to find out more about our special themed rooms!